Hello everyone and welcome to the I Can't Believe That Happened a short podcast for kids on things that happened in history that your history teacher wouldn't believe. 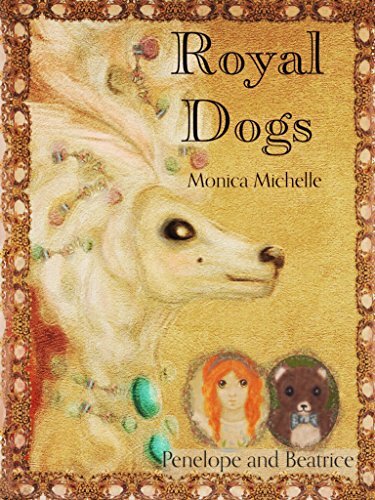 The podcast is going to be following the research I am doing for my children's book series Penelope & Beatrice so pick up a copy and learn even more about things like the history of magic, or when a polar bear use to swim in the Thames or the time there was A royal wedding for golden retrievers! Want to learn about something I haven't covered yet? Send me an email or join the Facebook Group, Don't forget to tell friends, families and your Facebook groups all about I can't Believe that Happened please share the episode and subscribe to the podcast and YouTube channel. Hi everyone I am so excited for the first episode of I Can't Believe That Happed. Today we get to talk about the history of the corgi. 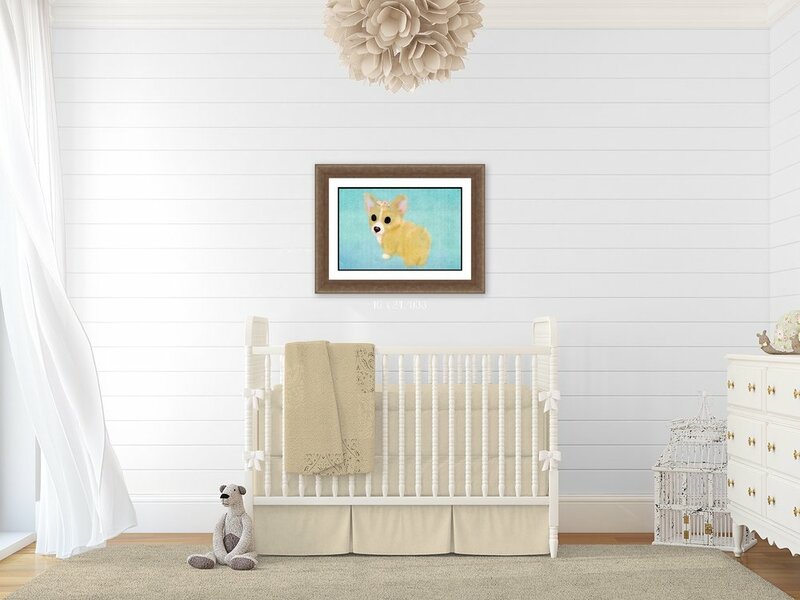 Have you seen a Corgi? lf you haven't, think of a normalish dog and then shrink only its' legs, add extra fluff, super big ears, and you've just about got it. 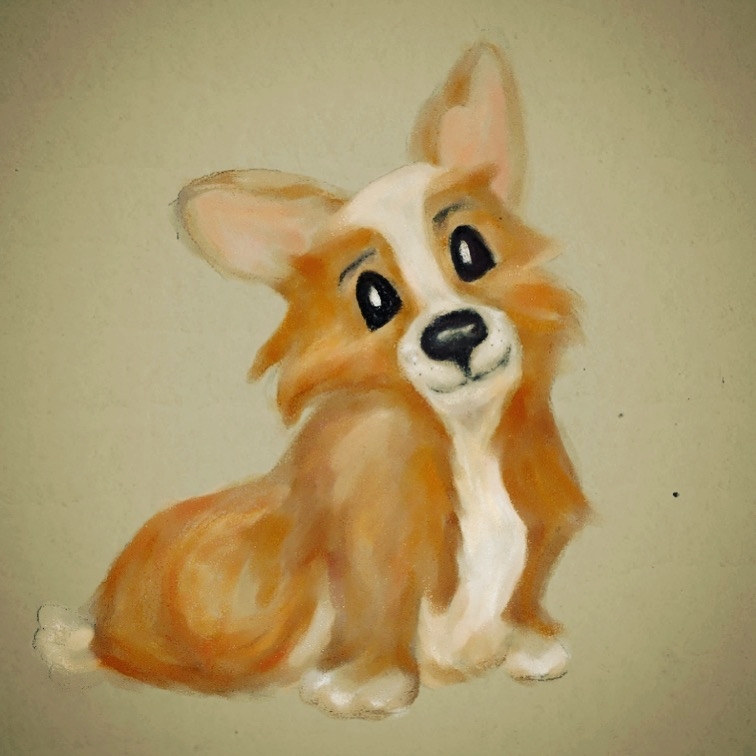 Here are the top 5 things you may not know about the corgi. 1. Corgis who are usually only 12 1/2 inches tall were used to herd cattle. Never let anyone tell you that small and fluffy can't be fierce. Corgies just happened to be the perfect height to nip at cows ankles. 2. Corgis are an ancient breed ever the name comes from Kergie which is ancient Celtic for dog. Historians believe that corgis came to Wales by the Celts 3,000 years ago. You know she has had 30 Corgis during her life starting with her first Corgi named... Dookie. 4. The corgi was considered an enchanted dog who acted as a horse for fairies and elves in the night. 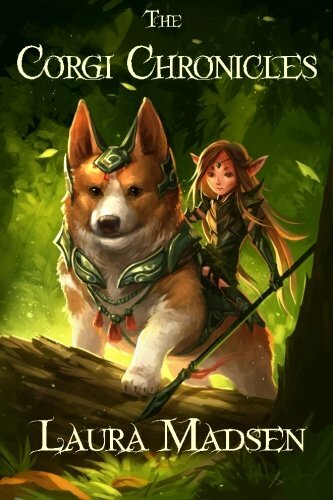 Imagine a corgi harnessed to a fairy carriage or a corgi as a noble stead ridden by a fairy into battle. 5. There are two distinct breeds of corgis the Pembroke and the Cardigan Welsh corgi. The Pembroke does not have a tail and the Cardigan washes have rounded ears. The Cardigans are the oldest breed and came from the same family tree as the dachshund The Pembroke welsh corgis are though to come from Flemish weavers who migrated Wales in 1107! Thank you so much for listening this week. Tune in next week when I'll be talking about the history of the pug. If you find any of my facts wrong please KINDLY write a correction with your sources in the comments and you will receive a heartfelt thank you and credit on the next episode if you were able to out research me.